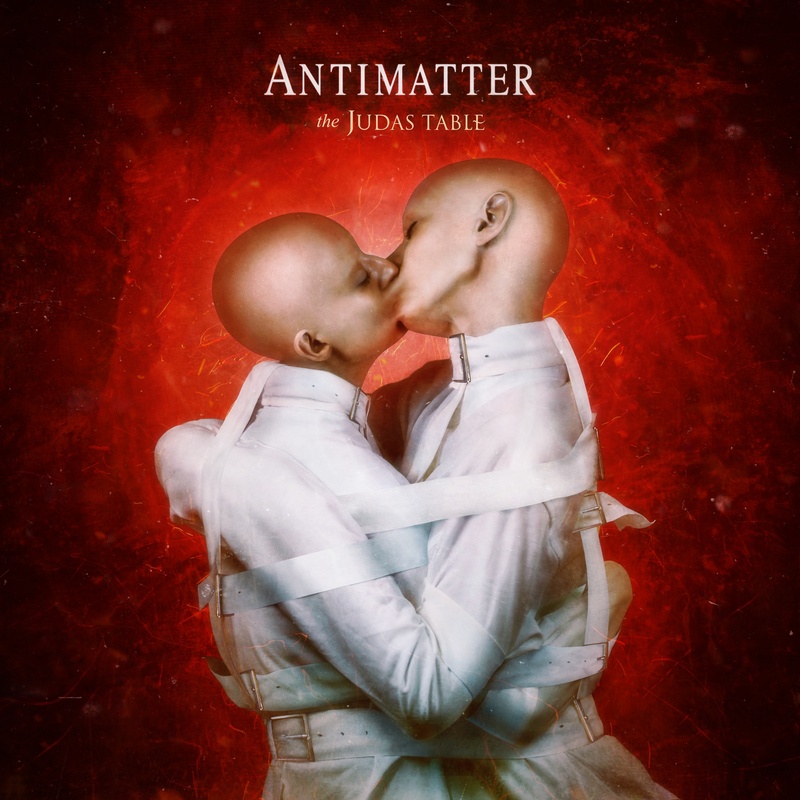 UK dark prog rockers Antimatter have released a video for the track “Stillborn Empires” from their latest album “The Judas Table.” The album is one of my favorites of 2015 and this is an amazing video. Check out my review for “The Judas Table” here. Check out the video below.